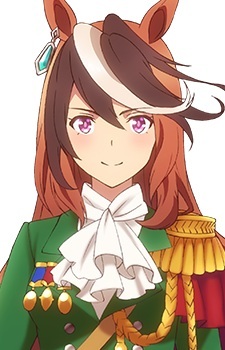 Known as "Emperor" Symboli Rudolf is one of the leading horse daughters and serves as Traincent Academy's student council president. She is known for her calm personality and her fairness. Despite her strict and resolute demeanor, she actually worries a lot and has a strong desire to protect.